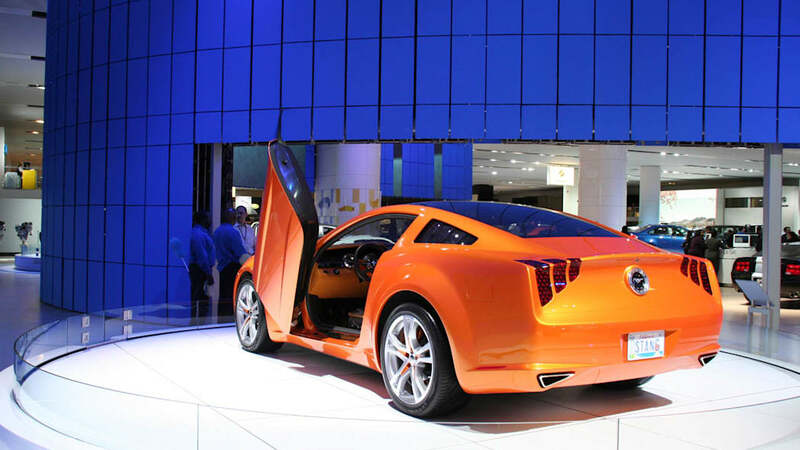 If you couldn't tell by all the previews for Geneva we've been posting, the upcoming Swiss-based motor show is a big one, one of the biggest of the year in the world. 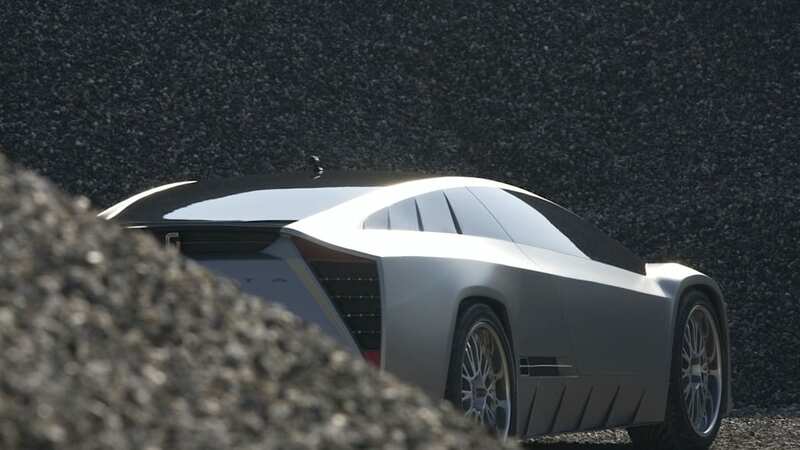 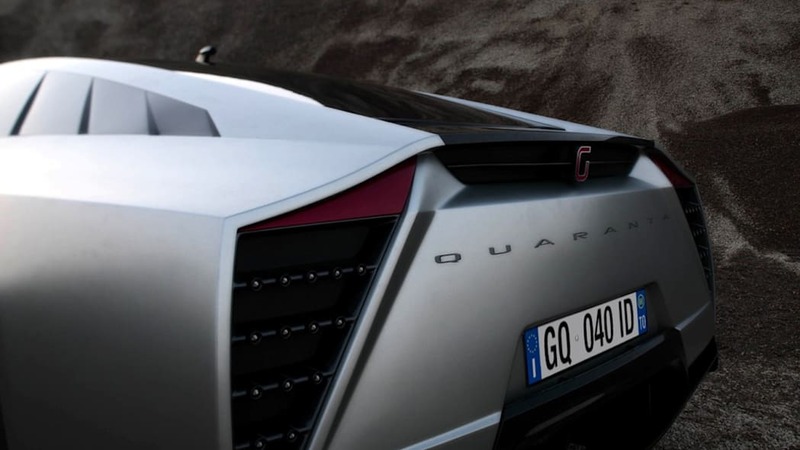 Italdesign Giugiaro has been building concept cars for shows like this one going on 40 years now. 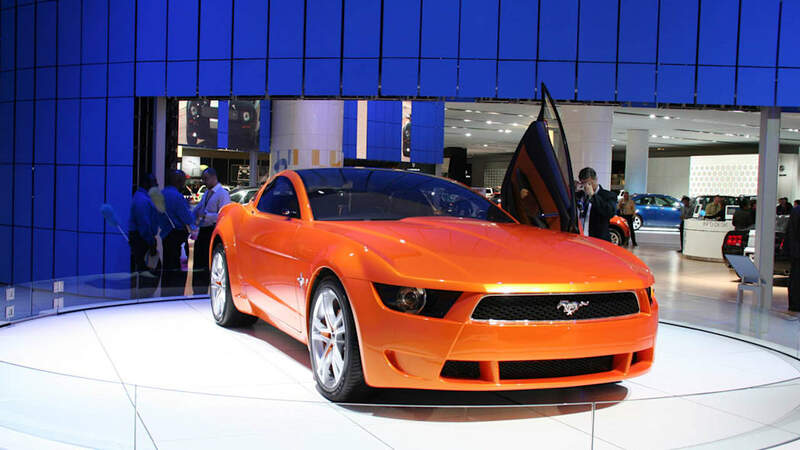 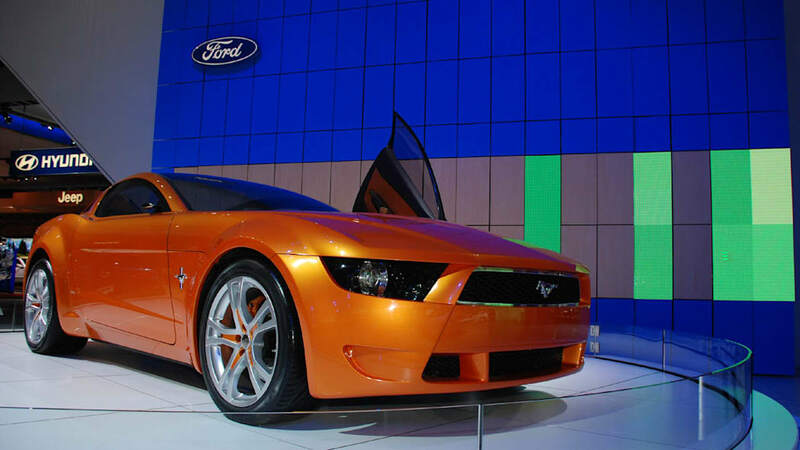 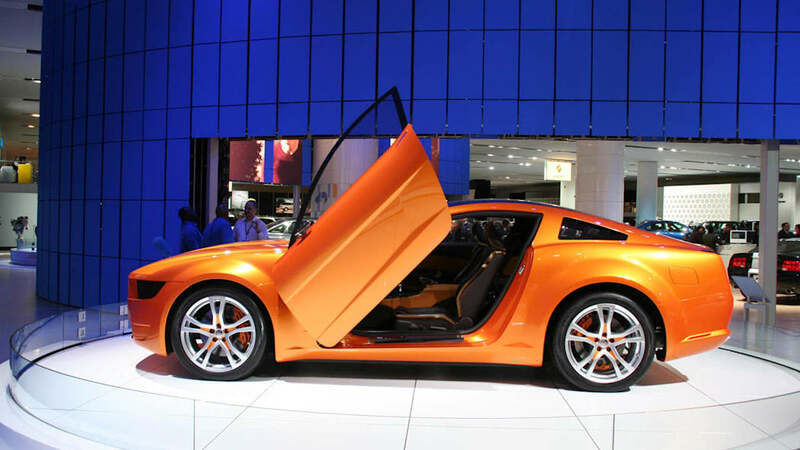 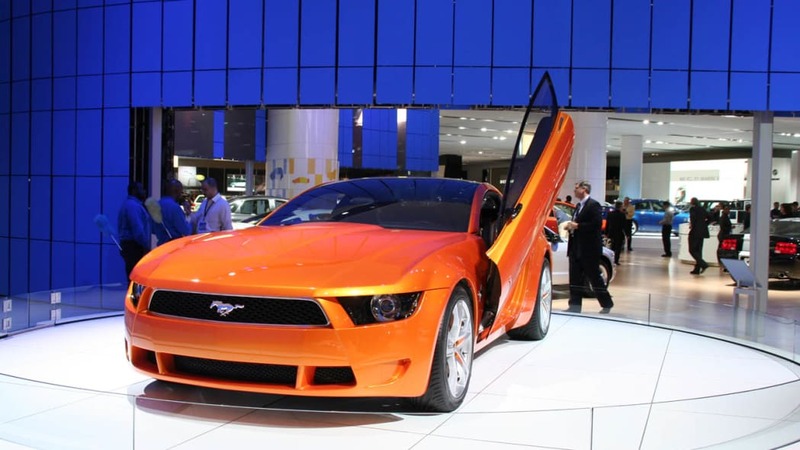 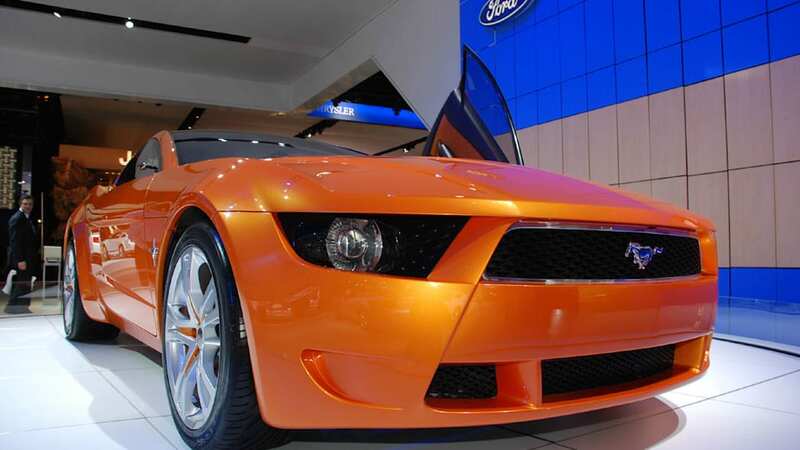 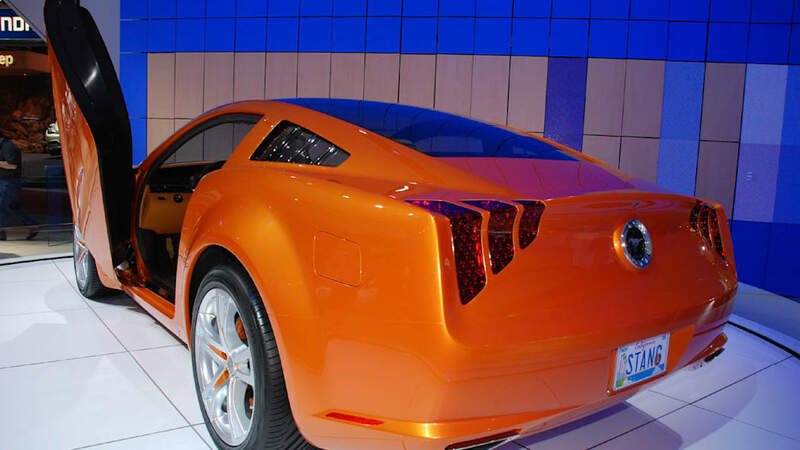 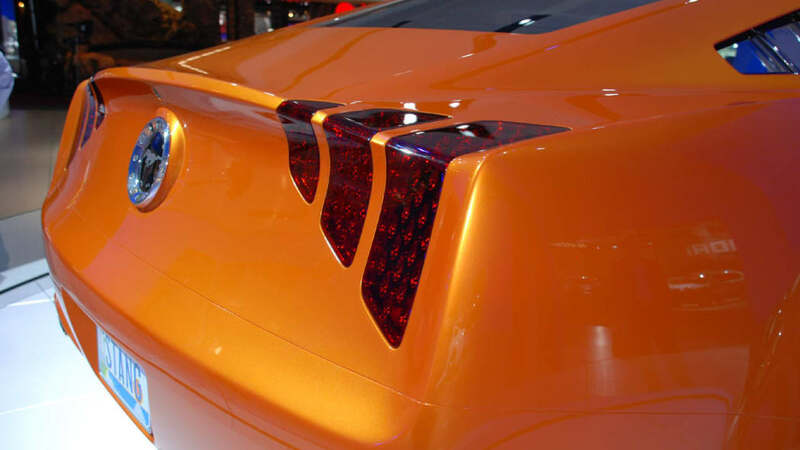 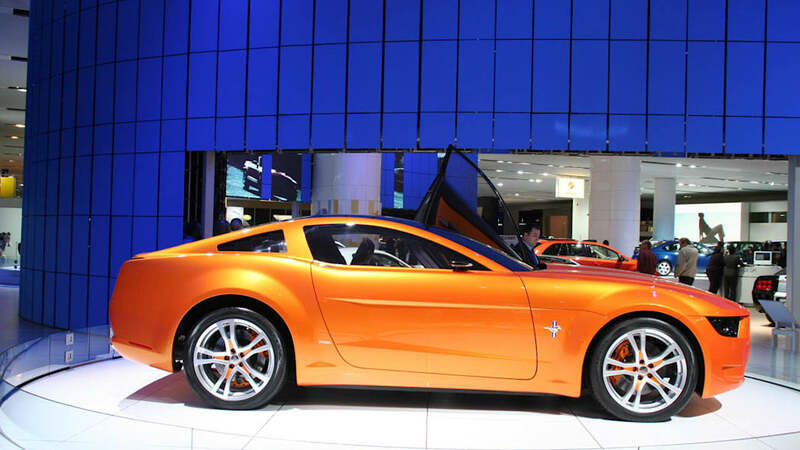 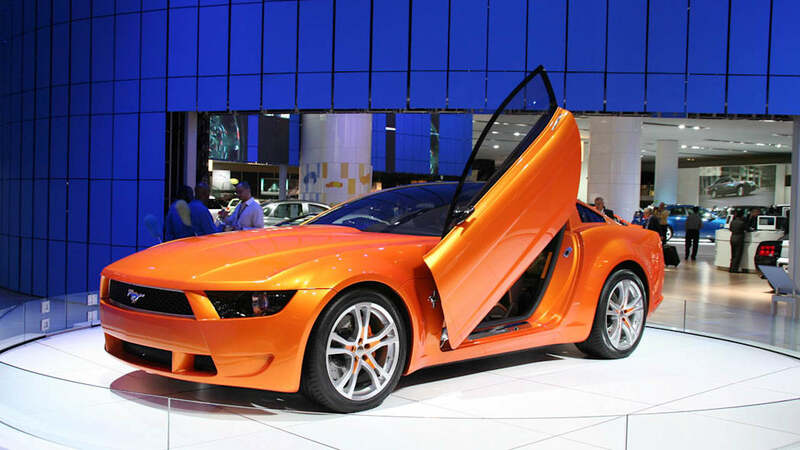 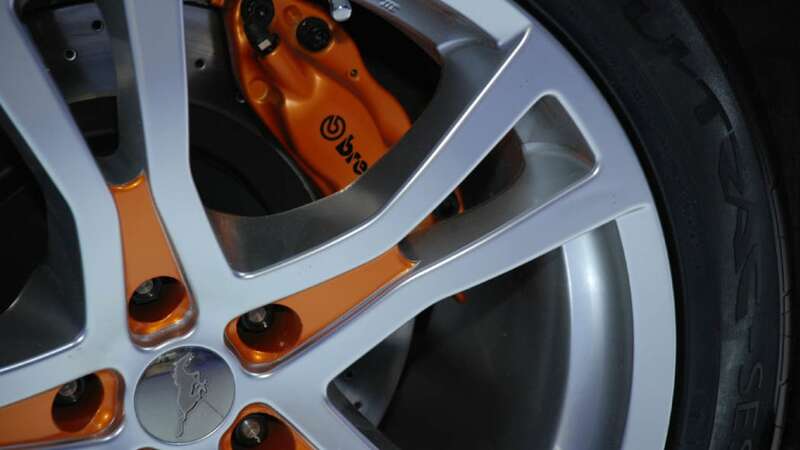 It made a huge splash at the 2006 LA Auto Show when the wraps were pulled off of the Giugiaro Mustang, so now any car under cover of Giugiaro has our curiosity piqued. 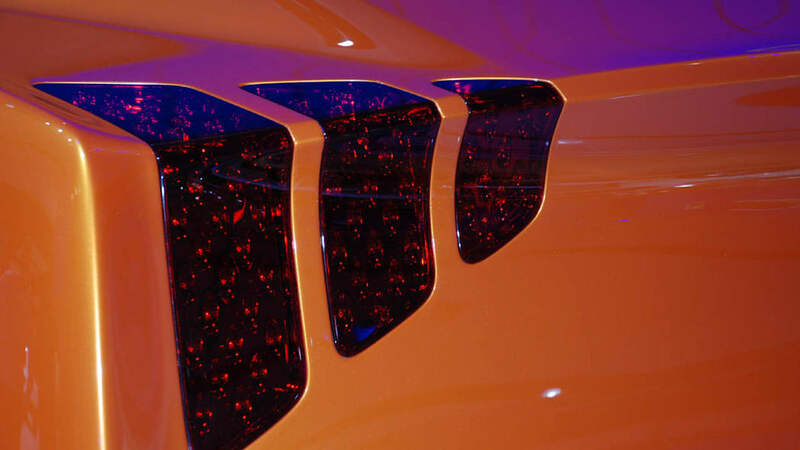 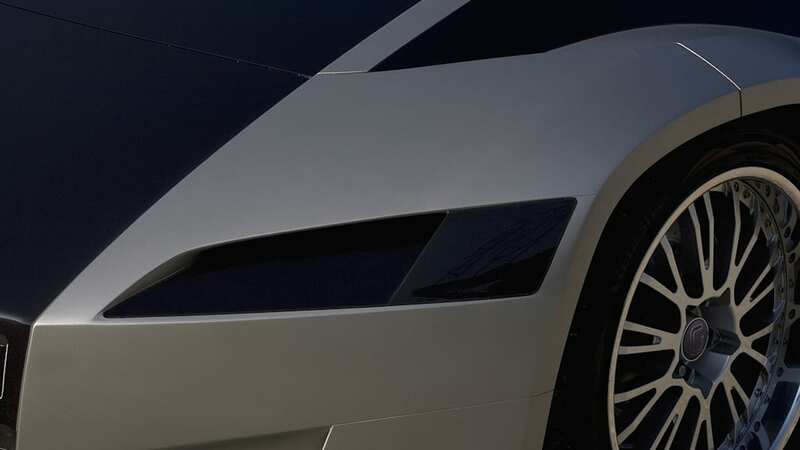 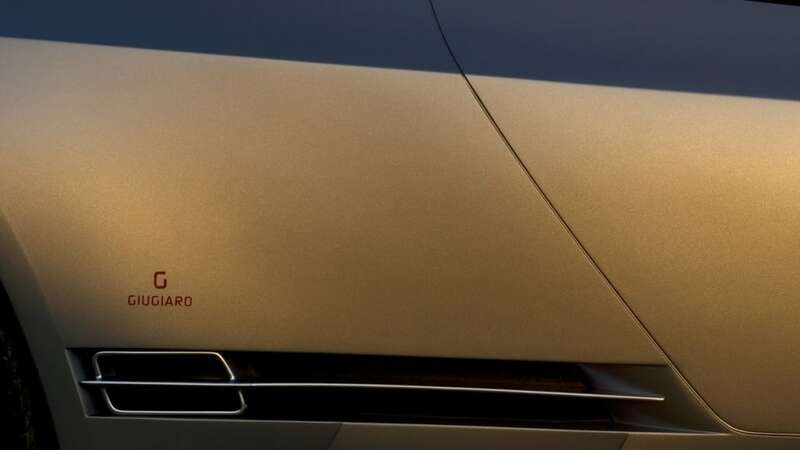 The Italian design firm has begun releasing teaser images of its latest concept that will debut in Geneva, and from the veiled glimpses we get, it's looking pretty sharp. 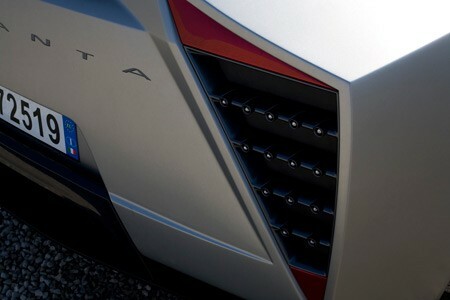 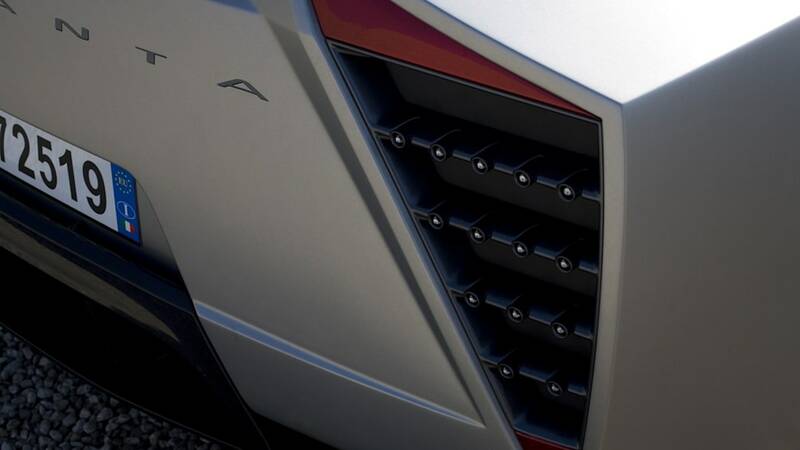 The unnamed concept (it apparantly ends in "ANTA") is appearing in conjunction with Giugiaro's 40th anniversary, so we expect a stunner. 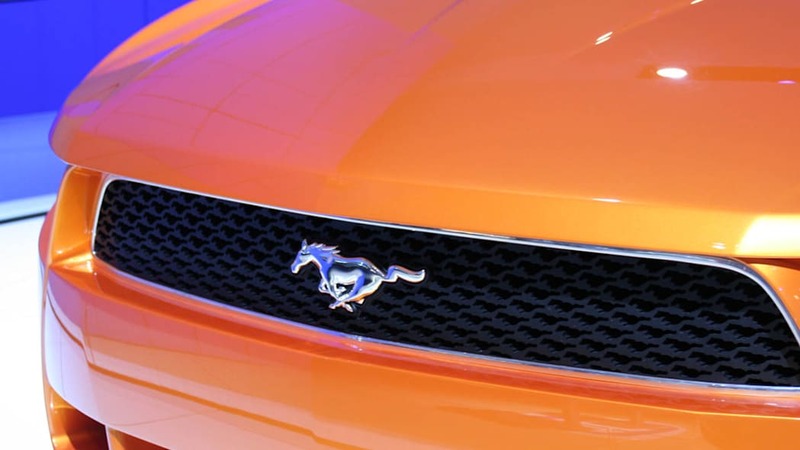 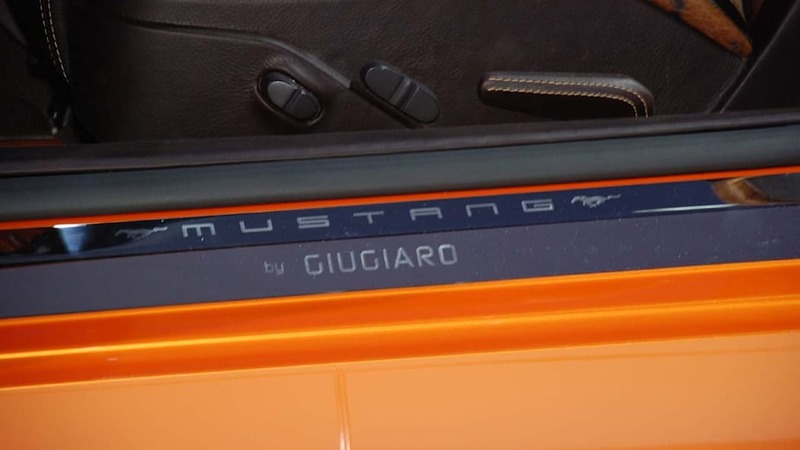 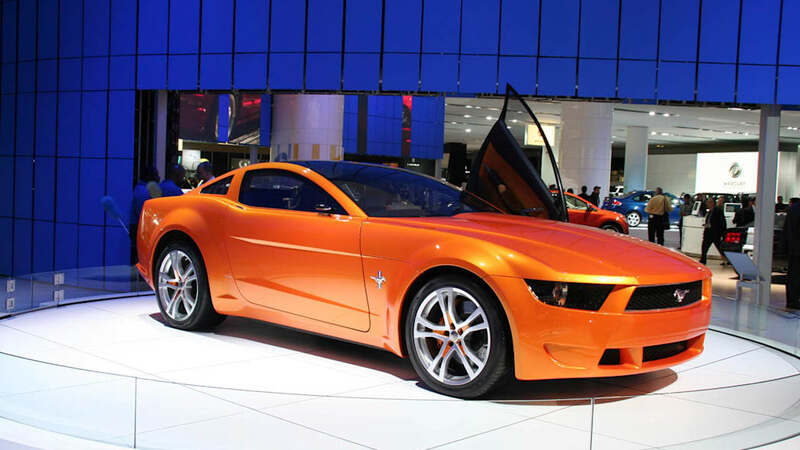 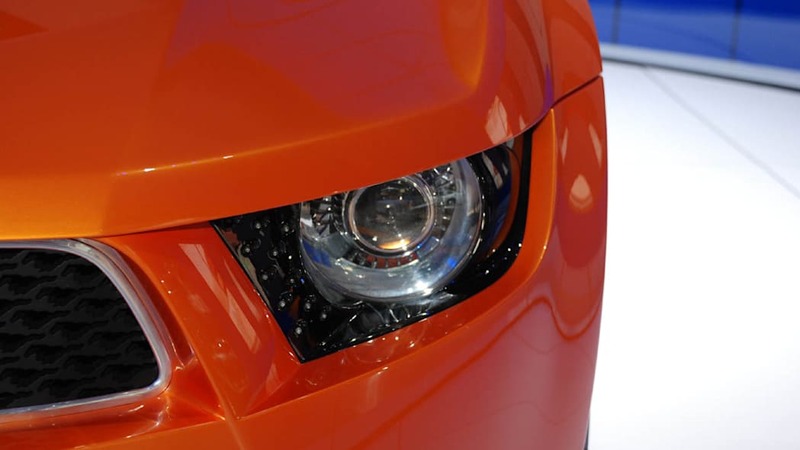 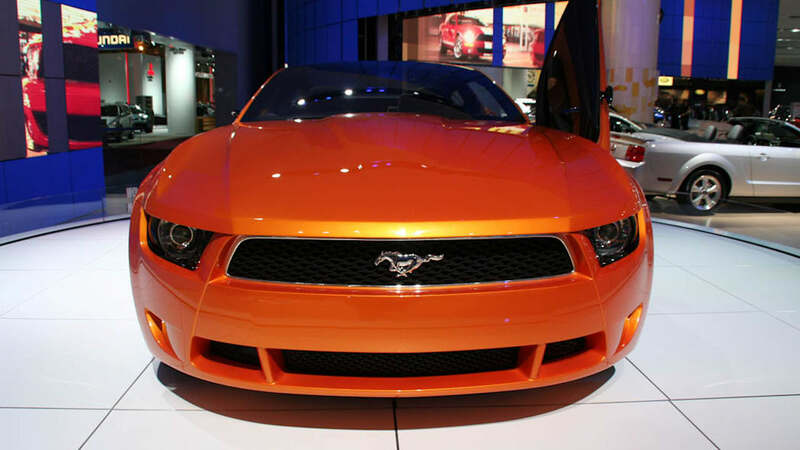 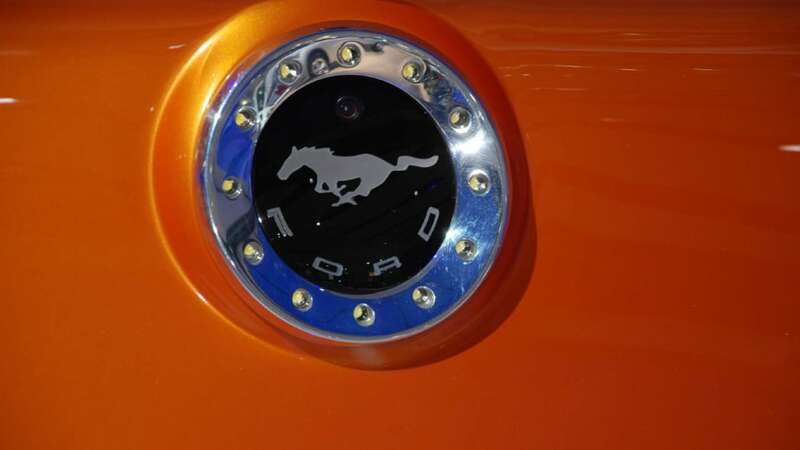 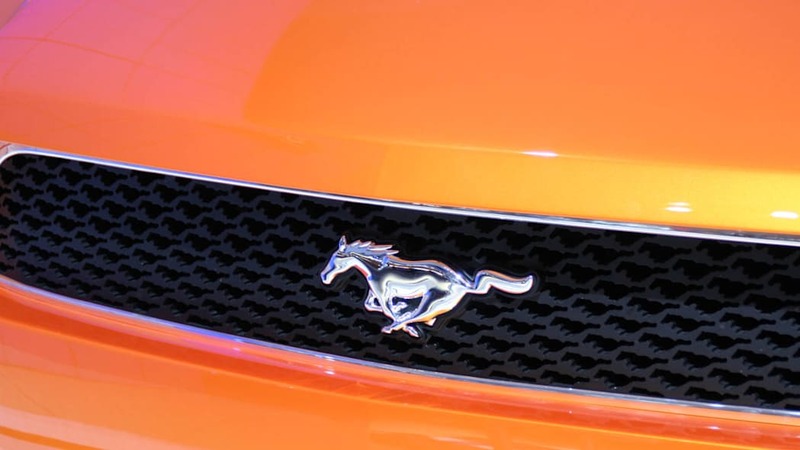 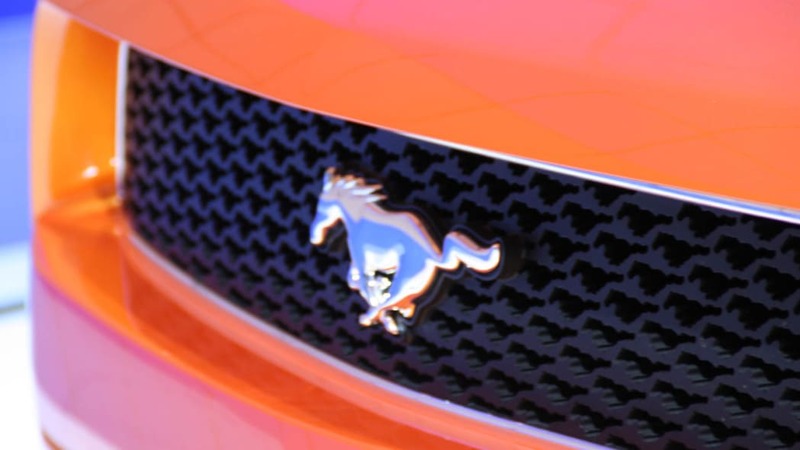 The Giugiaro Mustang, however, is a tough act to follow.